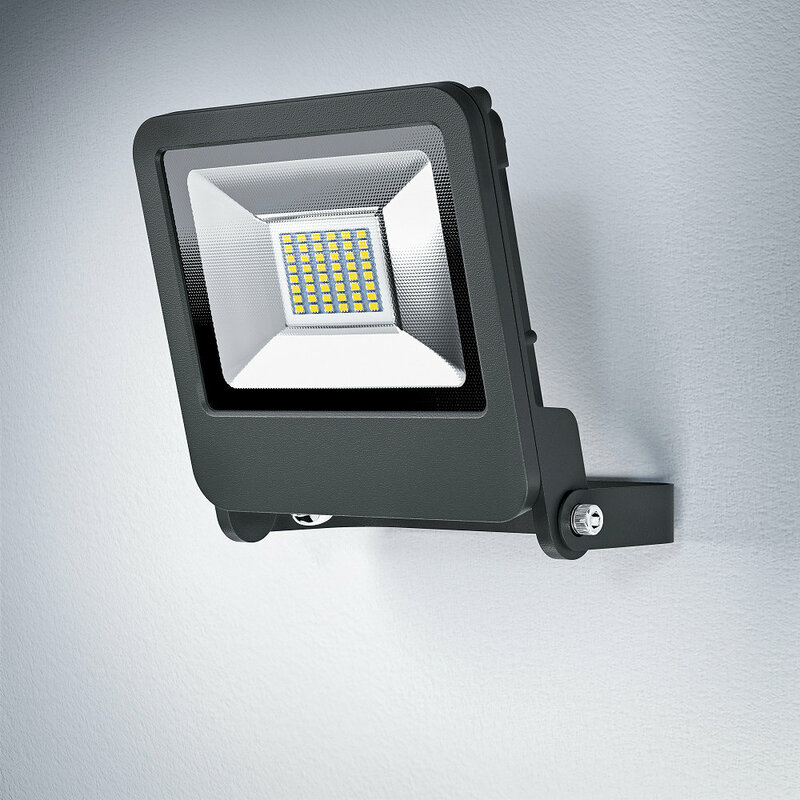 Slender, lightweight, robust and durable: ENDURA FLOOD luminaires are ideal for the widest range of demanding lighting tasks around the home. 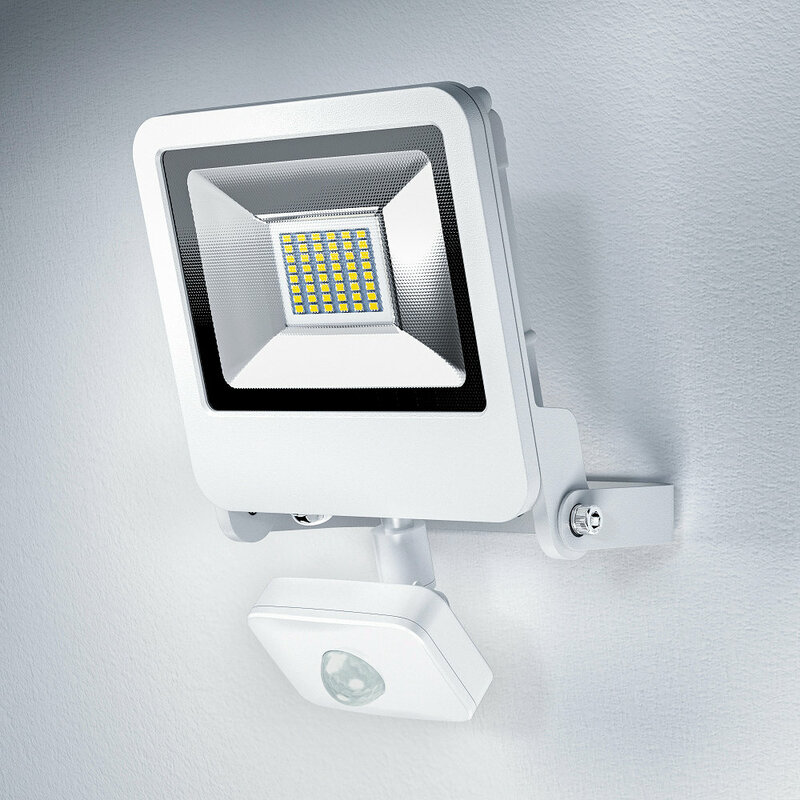 In addition to powerful versions with up to 4,000 lm, the portfolio also includes floodlights with programmable daylight and motion sensor. Their housing in dark gray or white blends discreetly into any surrounding. 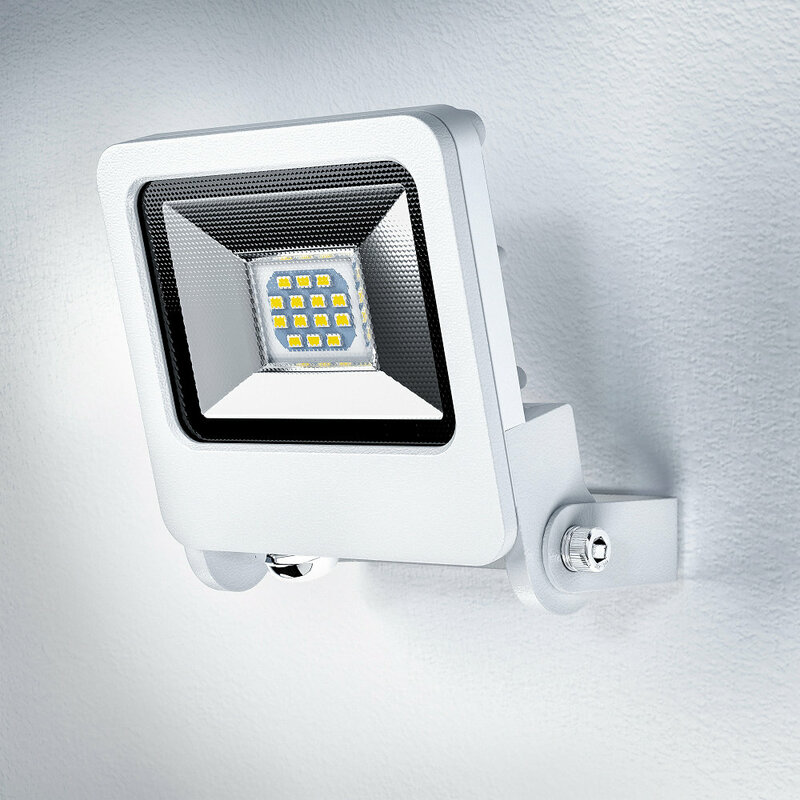 The compact and robust ENDURA FLOOD also comes with the activating cool white light color. 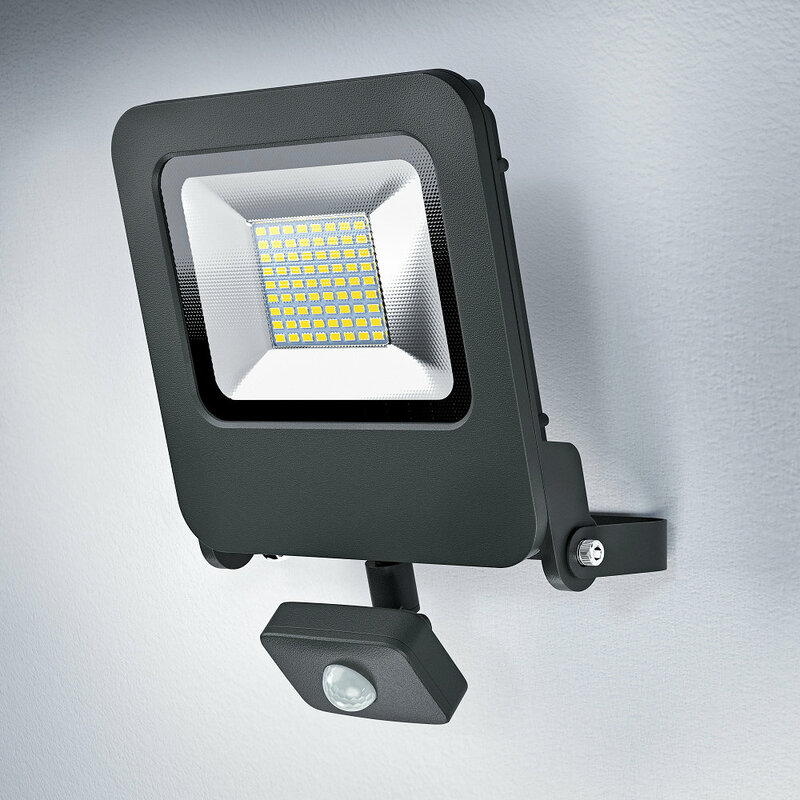 In addition, ENDURA FLOOD Cool White luminaires are also available in high-power variants with up to 150 watts and 13,200 lm light intensity. Their diffuser made from hardened, semitransparent glass always ensures optimum light distribution, while their functionality can be extended on request by an adjustable daylight and presence sensor.